Autumn. In some corners this means pumpkin beer, but around here we’re all about Bonfire. 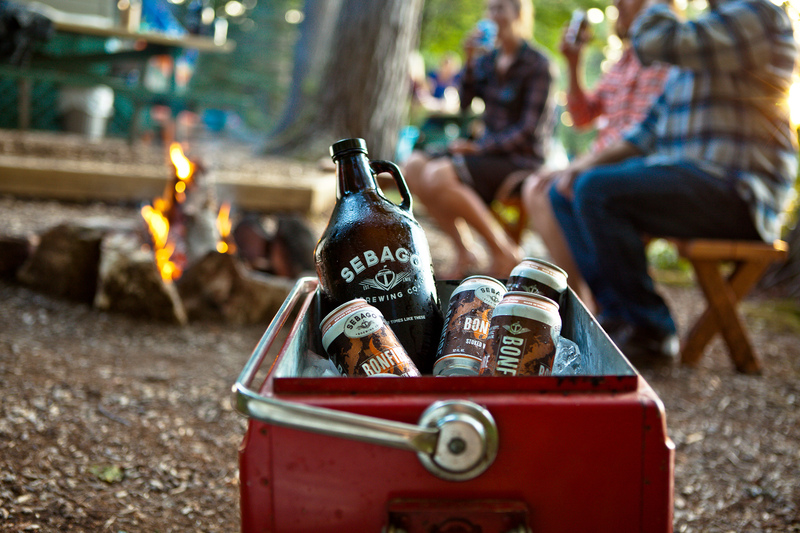 What started out as a pilot brew by Sebago brewer Rusty Packer, this dark ale has become a favorite because of its earthy undertones (think pine and sage) balanced with toasty, sweet malt flavors. This year’s recipe features Columbus, Chinook and Simcoe hops – added late in the process to maximize those generous hoppy aromas – plus six different malts. Bonfire is available all season long, on tap at all our brewpubs and the Tasting Room. And pick up six- and 12-pack cases on store shelves, or at any of our locations.